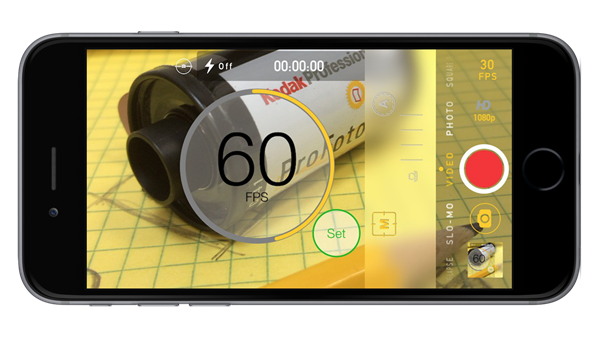 Camera apps really are ten-a-penny on the App Store, with some not worth the effort they take to download and some being true works of art that turn the iPhone into nothing short of a professional grade camera. Well, considering its obvious hardware limitations, that is. We often find ourselves wishing that Apple would give the Camera app some real teeth rather than relying on third-parties though, and while we accept that we’re just going to have to live with Apple’s decision to keep it as simple as possible, that’s not strictly the case if you’re willing to jailbreak. Over the years there has been one particular tweak that has taken the stock Camera app and given it some of the powers that those third-party apps have. 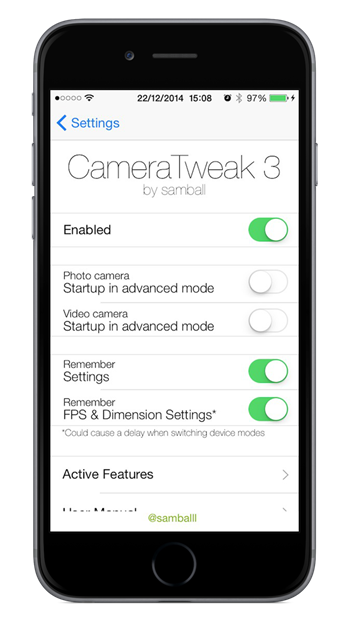 CameraTweak, now at version 3 and completely new for iOS 8, is the tweak of which we speak and it may just mean you won’t need to open that special camera app again. Available to download from Cydia now and costing a very reasonable $1.49, CameraTweak 3 brings impressive features such as the ability to change the resolution of FPS that the Camera app shoots in to the very same app that Apple is determined to keep well below the presumed watermark. There are other features too, with focal point control, focus shifting and control over the ISO at which photos are shot, leading the way in a feature list that should keep most happy. 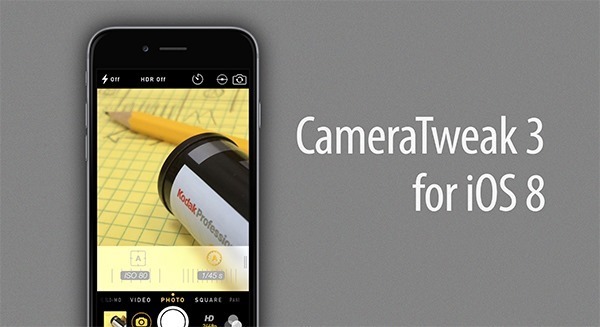 While it may not drag people kicking and screaming from their complex Camera+ workflows, CameraTweak 3 should be enough to fill a hole for many. Apple’s reluctance to give the stock Camera app any real poweruser options doesn’t prevent it from taking some great photos or recording some exceptional video, but that doesn’t mean those who really know what they’re doing don’t want to be able to fiddle to the nth degree when composing the perfect shot. With CameraTweak 3, they can do just that.